1 unnamed 41lb (now called Jimbo), one 33lb, 7 x 20’s to 29lb, the rest high teens. 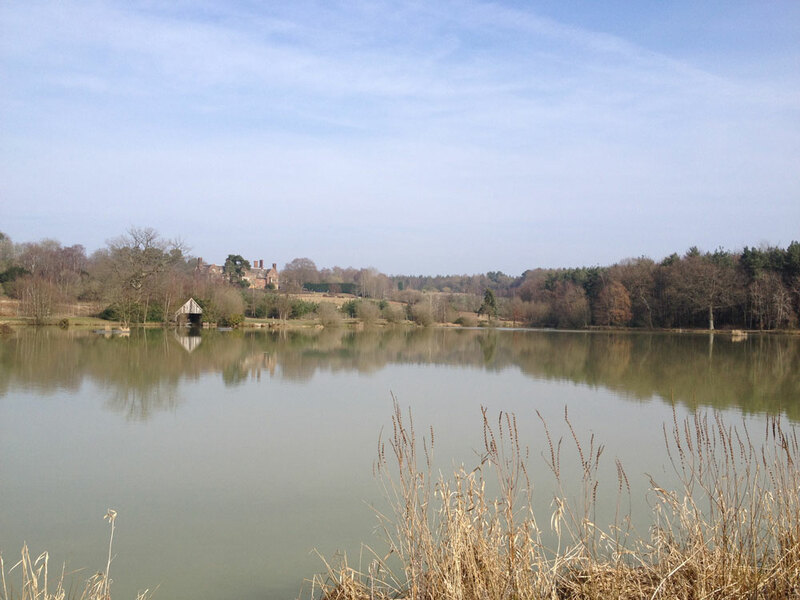 19th March Dam wall 48 hour session 8 fish to 20lb. 15th March Lodge bank 24 hour session 6 fish to 20lb.